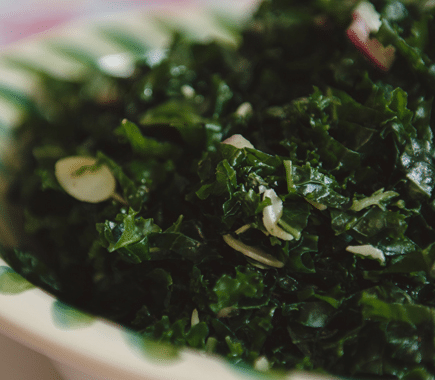 We’re the home of delicious, made-from-scratch, fresh food! We cater! We deliver! We’re Picnic AND Love Central! You can book our Rocket Room, too! A day in the life of Rocket! Rocket Bakery offerings are made fresh every day on the second floor of this heritage building by our team of bakers and pastry chefs who are proud to offer our customers their very best work: everything from delicious cakes to fresh breads, savoury tarts to pastries and confections. Catering Make Your Event Out of This World! Book your event in the Rocket Room! Serve Rocket In Your Home or Office! 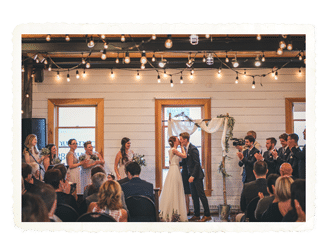 Weddings Launch your life together at Rocket! 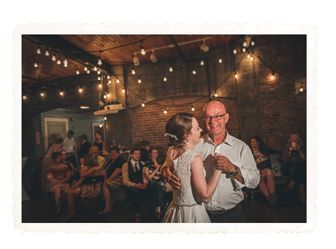 Have your wedding launch at Rocket. 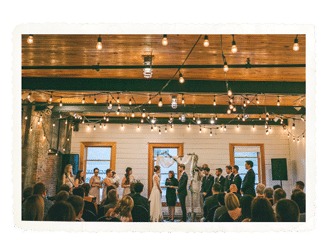 We can hold up to 130 guests in our event space and offer various catering and entertainment options. Find out more about having your big event here! 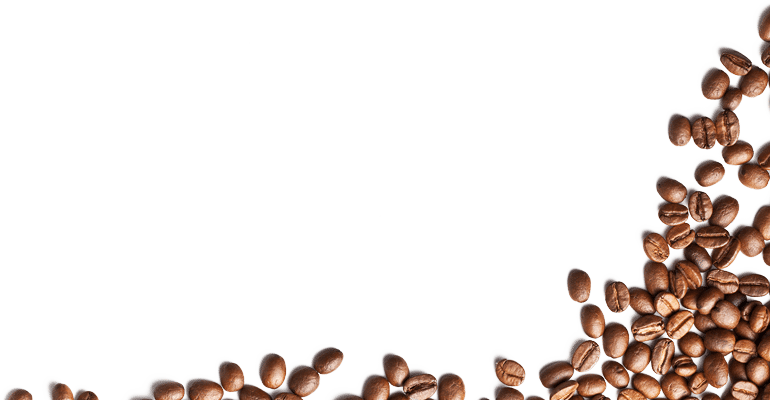 Exceptionally high quality coffee is key to the Rocket Bakery & Fresh Food experience! 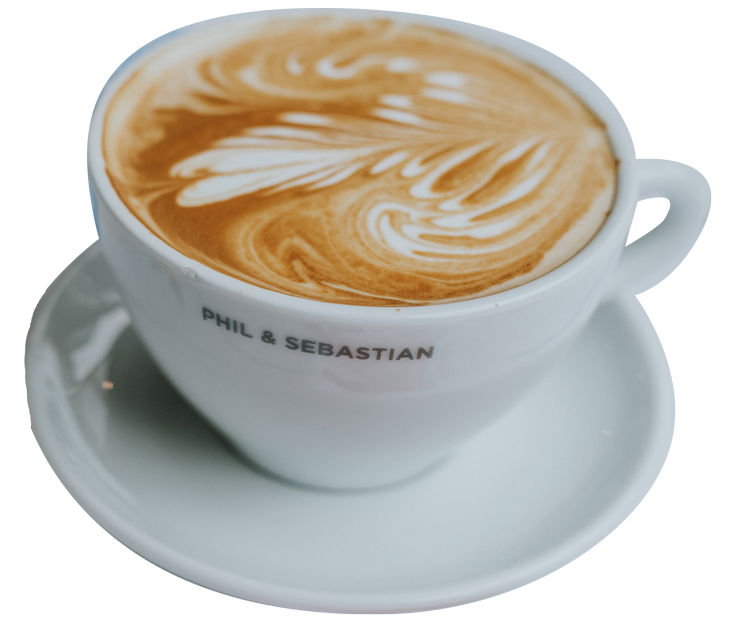 Rocket is happy to offer coffee brewed with beans from 3 of Canada’s premier roasters: Phil & Sebastian, Social Coffee and Classic Coffee. General Store Lots of Swag Available From Rocket! 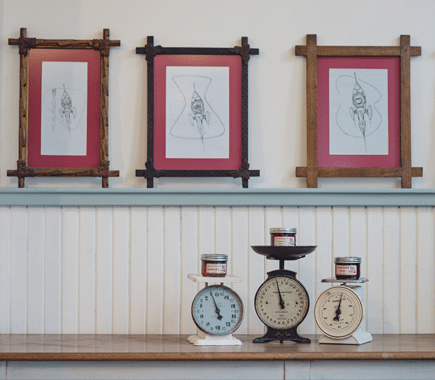 Rocket is a vintage-inspired bakery café in the heart of downtown St. John's, specializing in made-from-scratch sandwiches, salads, soups, baked goods and excellent coffee. Come on in and enjoy warm, Newfoundland hospitality in our cozy heritage space at 272 Water Street and our express location in Churchill Square! 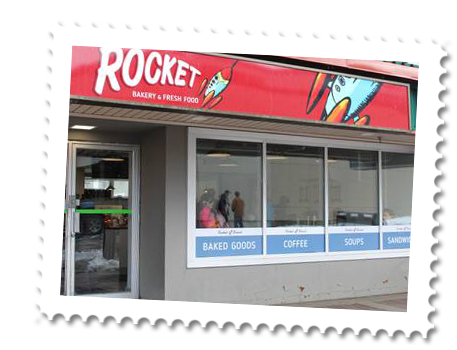 Newsletter Sign-upHave the "Rocket Blast" with Rocket's daily menu and events delivered to your email inbox every day! Try our new location in Churchill Square on Elizabeth Ave.!